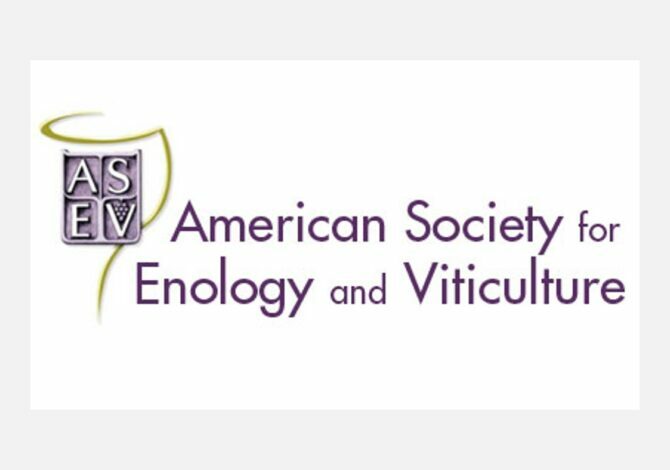 After successfully publishing the American Journal of Enology and Viticulture (AJEV) for over 50 years, the American Society for Enology and Viticulture (ASEV) recognized that there was a need for a new journal to serve the people who apply the research and science outside of academia in the wine industry. Having worked with HighWire on AJEV, the society decided to continue their successful partnership to launch their new journal, Catalyst: Discovery into Practice, on the JCore platform. ASEV wanted consistency across both journal sites to provide a simple, clean reader experience. To make the most efficient use of time and money, they decided to launch both journals on JCore as a single project. Despite limited resources – a team of two and a constrained budget – the sites launched on schedule and in time for ASEV’s annual meeting. JCore templated web page designs worked well “out of the box” so the team could start quickly. The image carousel and issue highlights were among several new features that give ASEV simple ways to showcase selected content. ASEV added the Custom Collection Toolkit so the small team can easily create themed article collections. When relevant articles are published, each is added to the appropriate collection automatically without requiring manpower. ASEV worked closely with the Senior Project Manager to agree on goals, do mock ups, and manage the project to achieve the desired look and feel and meet the requirements of the functional specification. The schedule was created so that the journal launch date coincided with the annual meeting. HighWire trained the ASEV publishing team on the JCore self-service content management tools. The team tested the look and feel and evaluated design decisions on a development site before launch. They were up and running quickly, ahead of the go live date. On weekly calls, as needed, the team reviewed progress and answered questions. Shared, real-time access to project documentation also streamlined communication. Flexibility and a problem-solving approach were team values as new issues or requirements were identified. The ASEV Managing Editor and one colleague managed the entire project, informing society stakeholders of the progress that was made. Catalyst launched on the JCore platform on schedule in time to announce it at the ASEV annual meeting. Both journal sites were launched in less than three months. ASEV coordinated with authors to select images that may potentially be features on the AJEV image carousel. This added feature enables enhanced engagement with authors, while also making the content more compelling to readers. Learn more about what made this project a success. Listen to our webinar: Creating a Great Website: Ingredients for Success with Raquel Abad, Managing Editor, ASEV and Maya Sommers, Senior Project Manager, HighWire Press.